ANPR cameras are most commonly used by the police to catch speeding motorists, however the benefits from this technology do not end there. The ANPR camera can be used as a stand-alone system, simply logging number plates for future reference, or integrated into other systems like Pay and Display machines to ensure parking motorists have paid, or barrier access control systems to permit only authorised entry or exit to your car park or site. 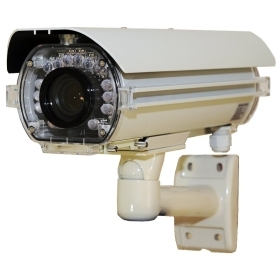 By utilising this type of system, it enables you to monitor various behaviours (speed, arrival or departure times, attempted access etc) and record and control access 24/7. Used in the correct environment, this system can also dramatically reduce theft and have a positive effect on insurance premiums. 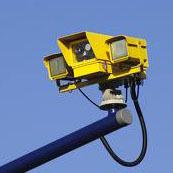 Lynx Electrical and Security offer a range of ANPR systems which are specifically designed to suit your environment.